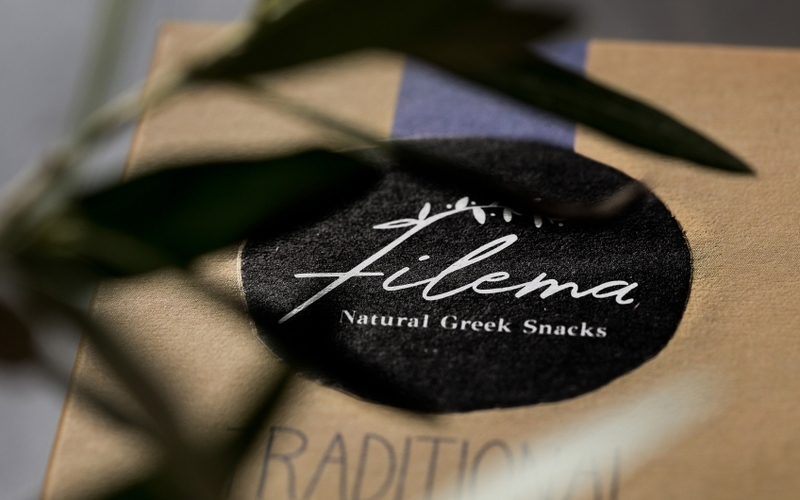 The World is witnessing an unprecedented interest in food of ethnic origin and propositions that come along with a special character and a unique story. 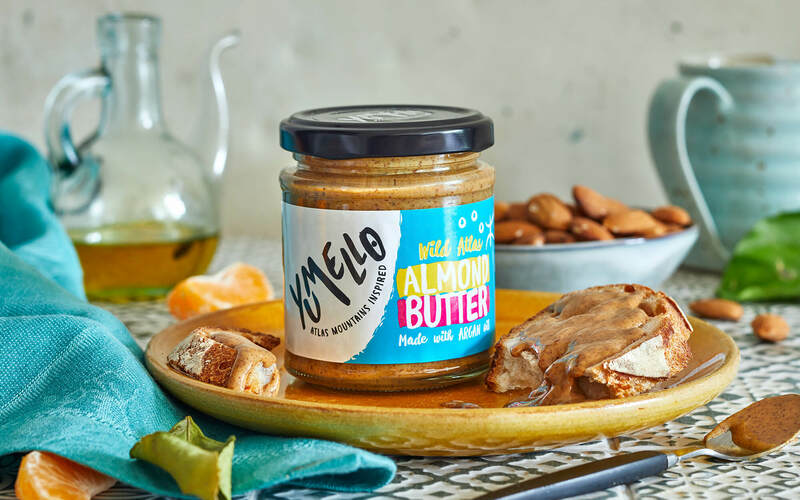 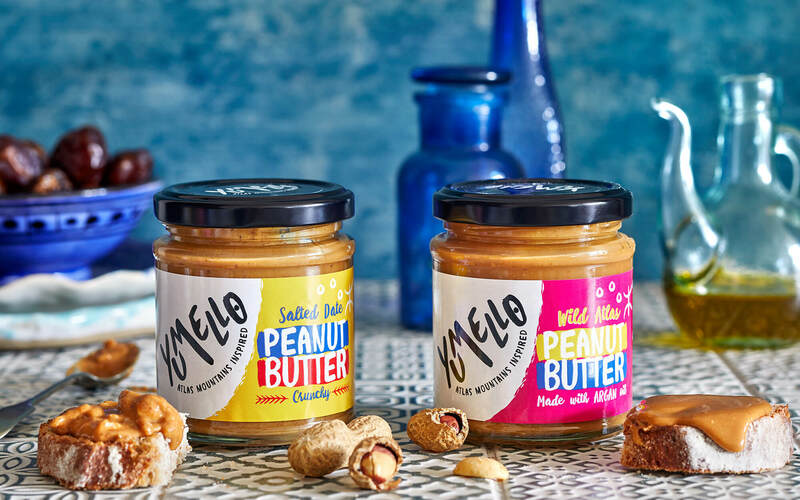 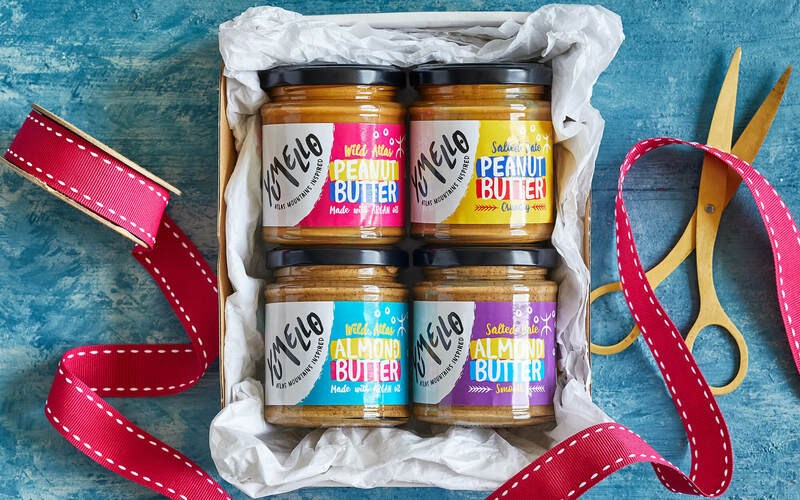 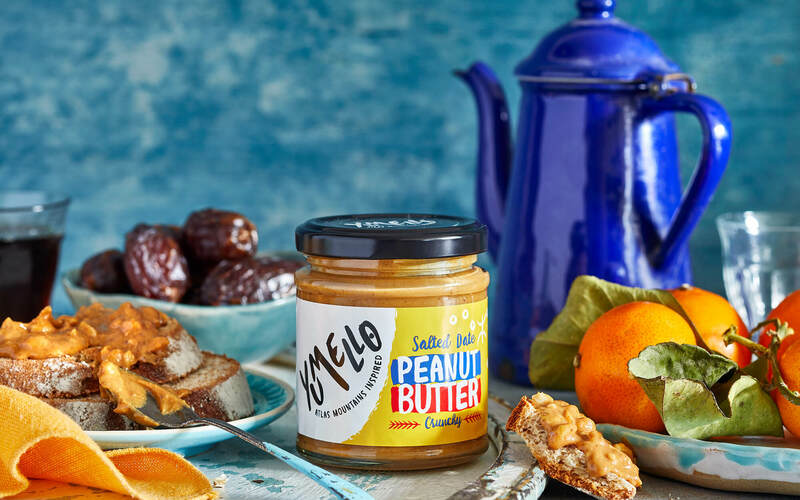 Yumello is a company that hails from Morocco and deals with various pastes made with products from the famous Atlas Mountains. 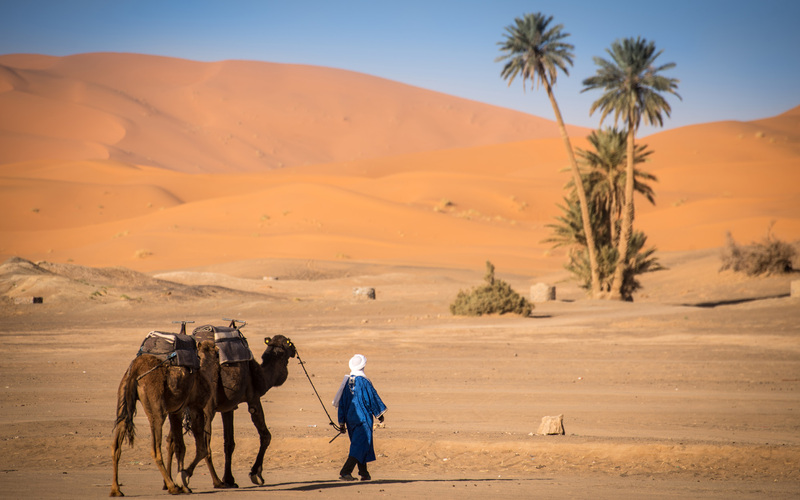 The area is known for its unique and timeless Berber culture and heritage. 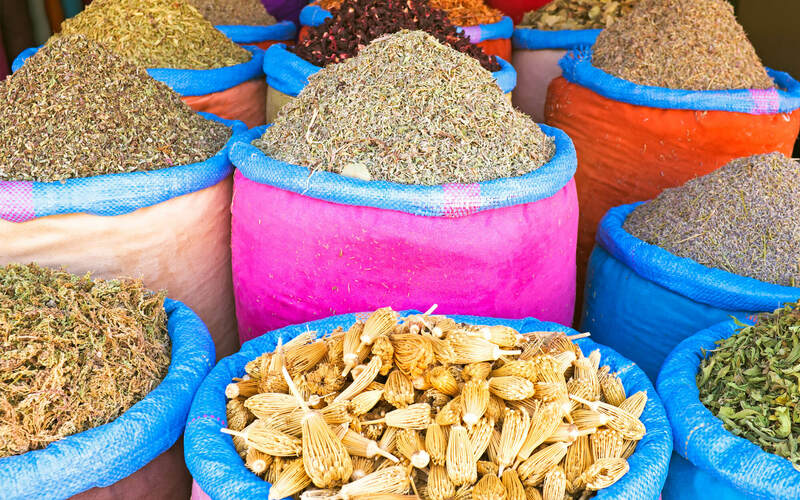 The flavors, the spices, the quirks, they are all an important part of who the Berbers are. 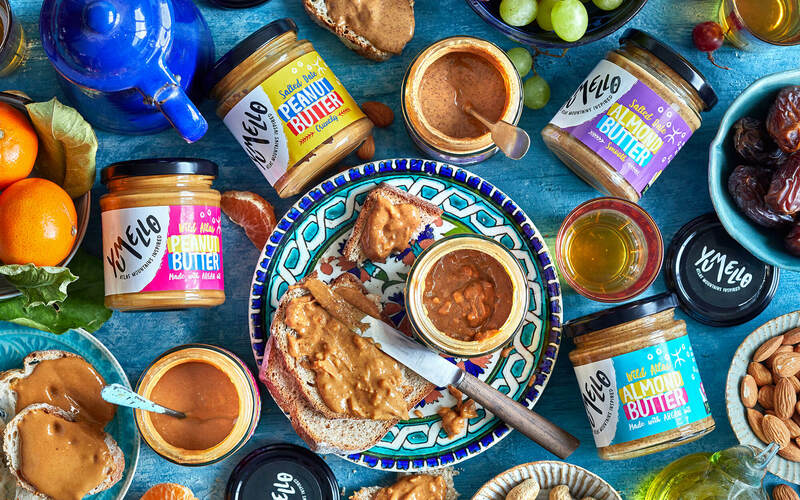 It is these fierce, disorderly and bold flavors that come together, creating food that sings and celebrates the Berber people sheer inventiveness and adventurous soul. 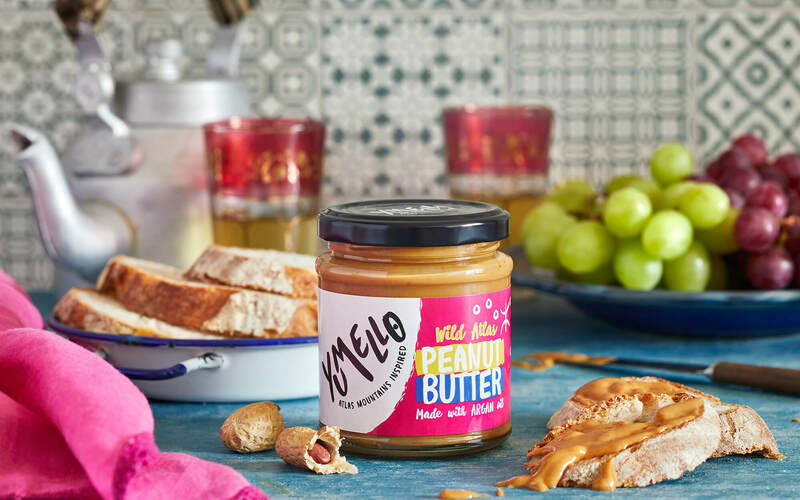 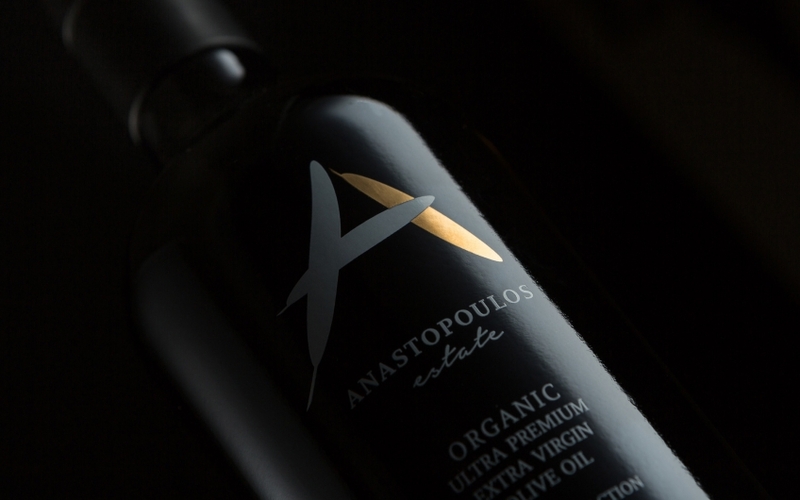 This unique blend of elements gives life to a special line of products that are offered by Yumello, and this character had to be reflected boldly and clearly in the new identity of the brand. 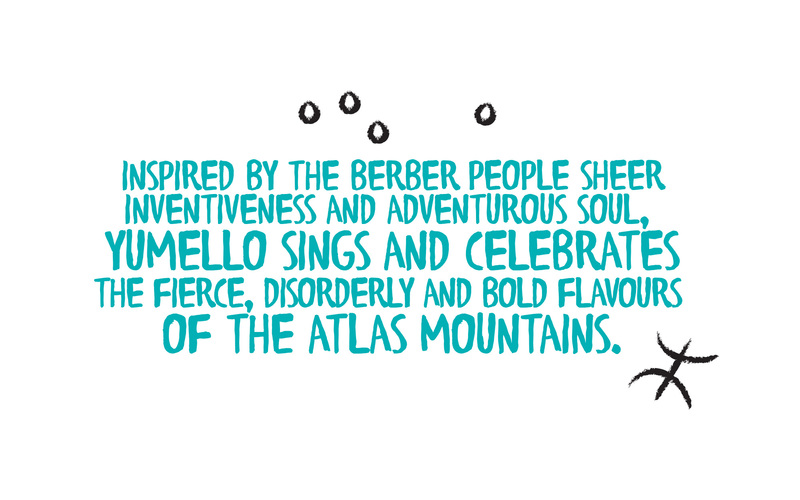 The Atlas Mountains and the Berber soul are vital parts of what the brand is all about. 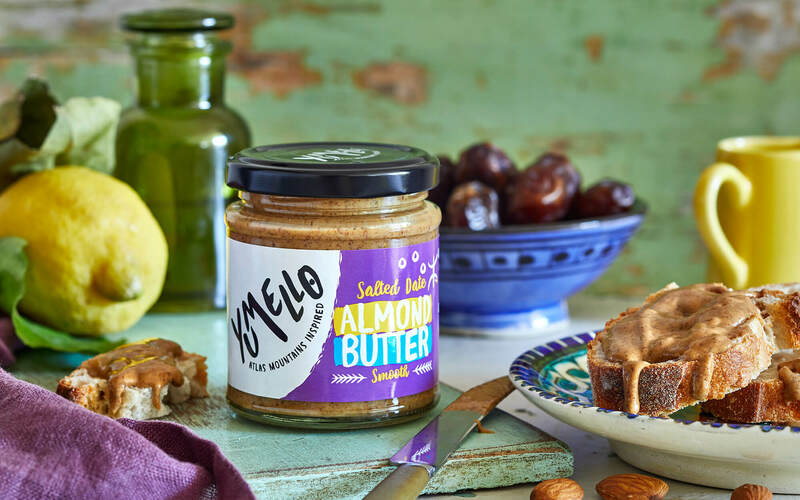 To the untrained, the Moroccan origin would automatically suggest some type of Arabic culture references, but in this case we deal with something totally distinctive and different. 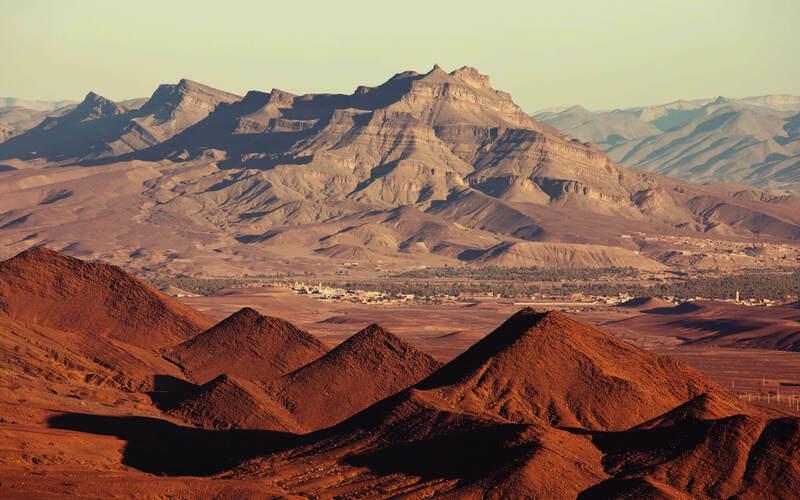 The mountains in combination with the vibrancy of Berber culture reflected in the colors that they amply use were the starting point of the creative process. 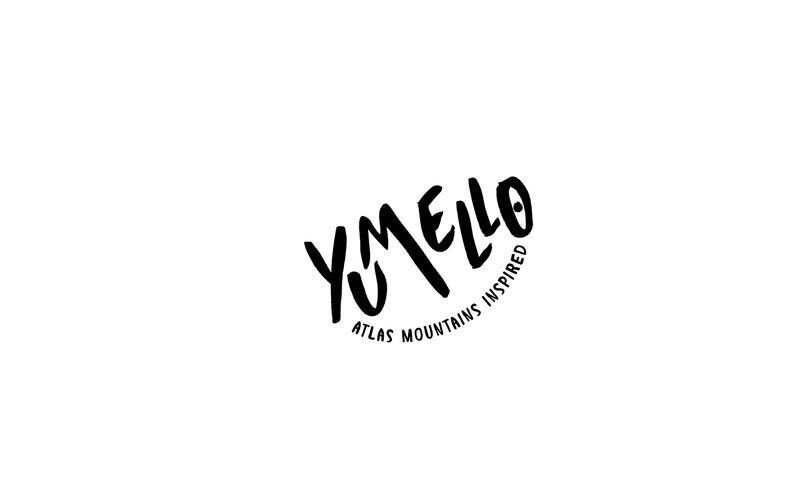 The logo was directly inspired by the Atlas Mountains themselves – the jagged mountaintops of the Atlas Range are embodied in the ‘M’ of the brand name, as the letter is intentionally overpowering. 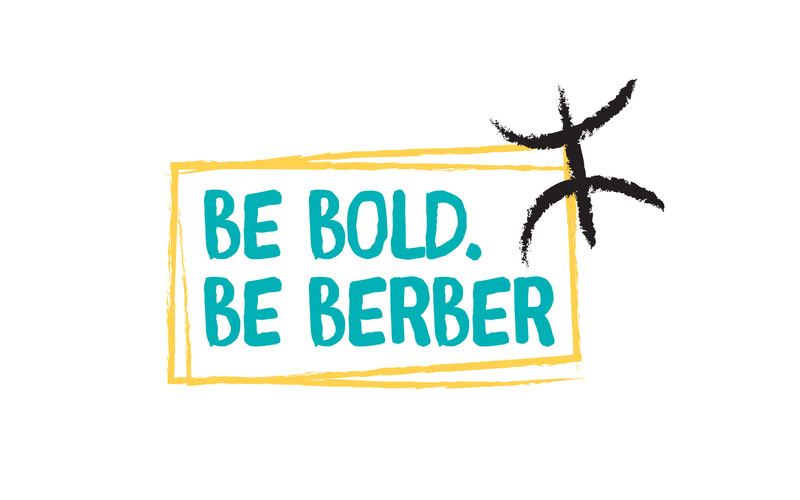 In turn, the color palette of the brand identity -full of energy and exploding with life- is directly drawn from colors that are an integral part of the Berber culture. 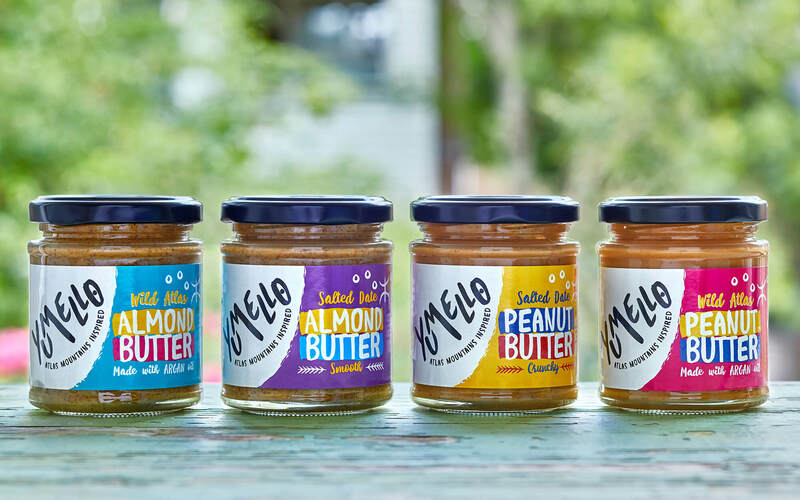 Thus the soul of the land and its people is captured in a vibrant way that does not resort to obvious and tired ‘ethnic’ visual codes, that would not do justice to the spirit of the brand and its products.